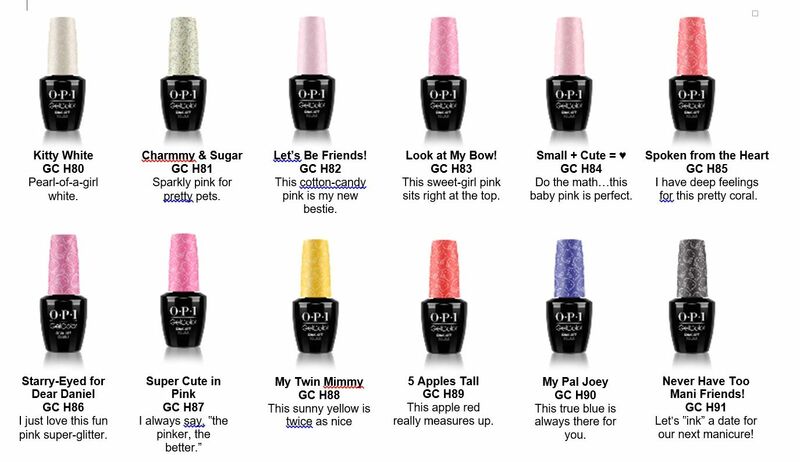 To all Hello Kitty Fans: The new Hello Kitty by OPI 2016 Collection will definitely warm your hearts. This collection includes both nail polish and Gelcolor Soak-off Gel. The 12 bright Gelcolor will bring you happiness at the coming festive season. It’s definitely worth for collection.